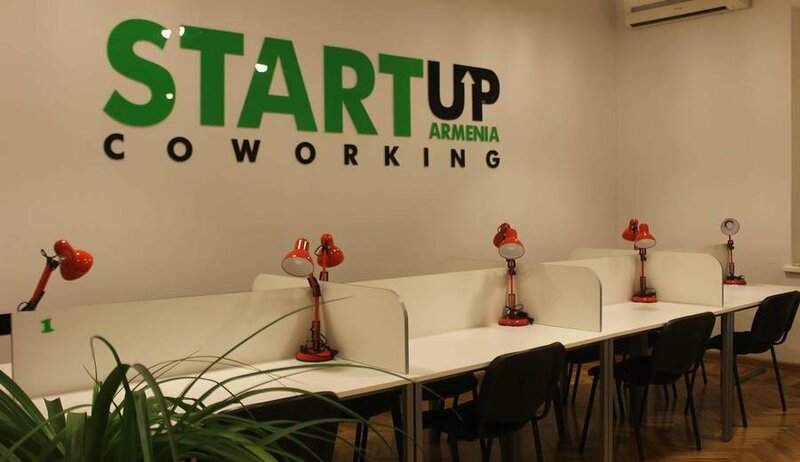 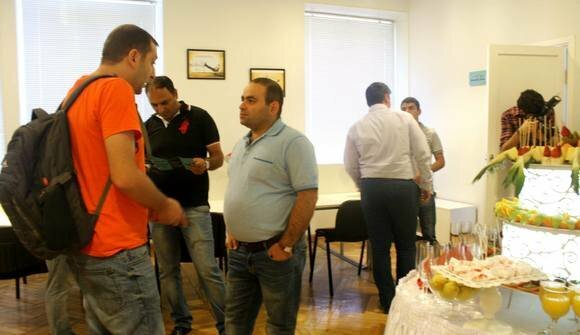 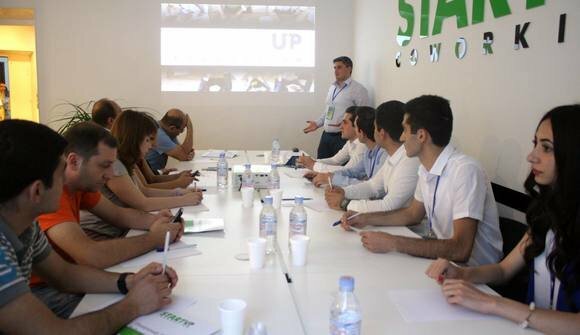 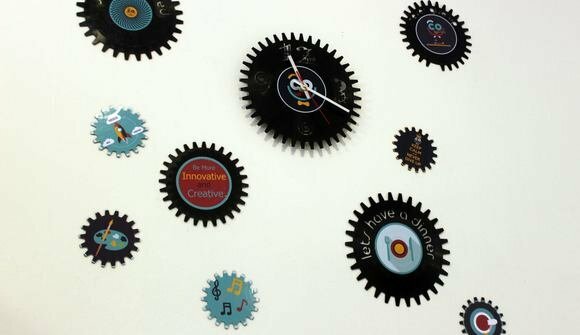 Coworking Armenia is a coworking space created by Startup Armenia Fund located in the heart of Yerevan. 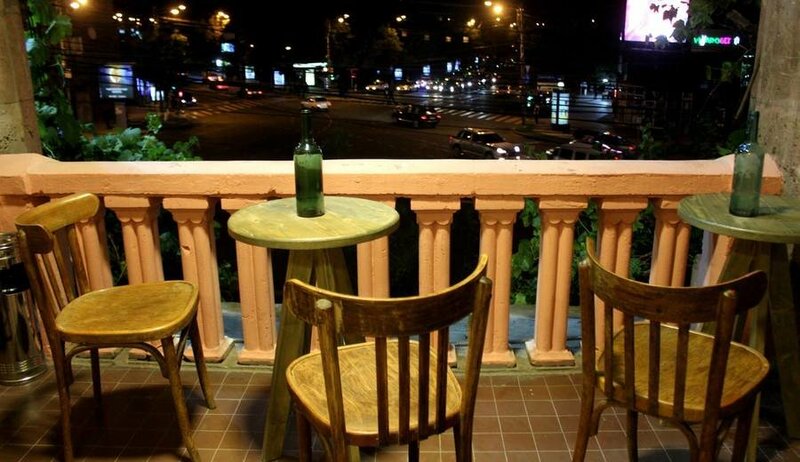 Our space is equipped with all the necessary amenities. 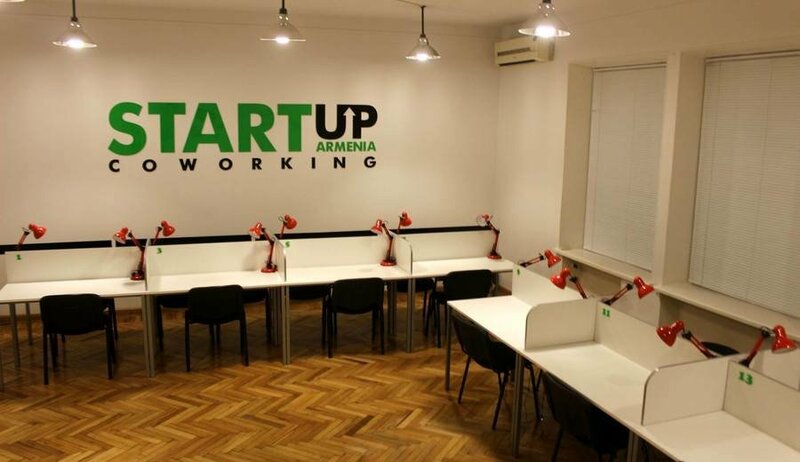 It provides some great opportunities for professionals and startupers from all over the world.